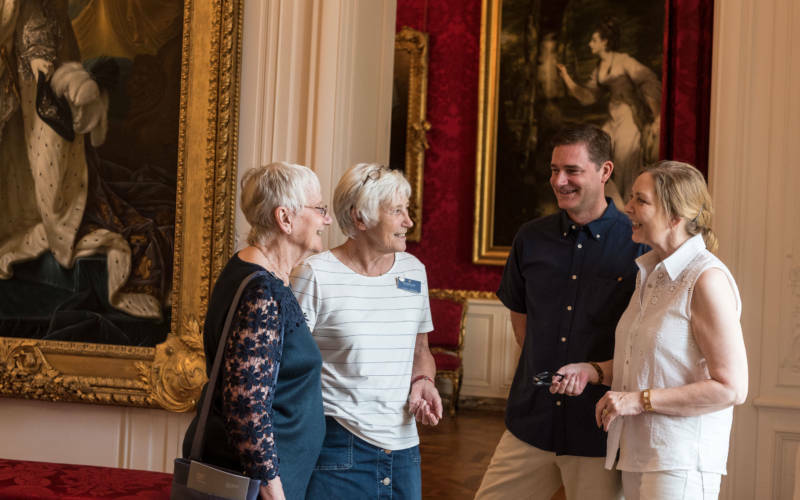 If you enjoy meeting new people, are positive and confident and have some time to give, why not consider volunteering at Waddesdon. 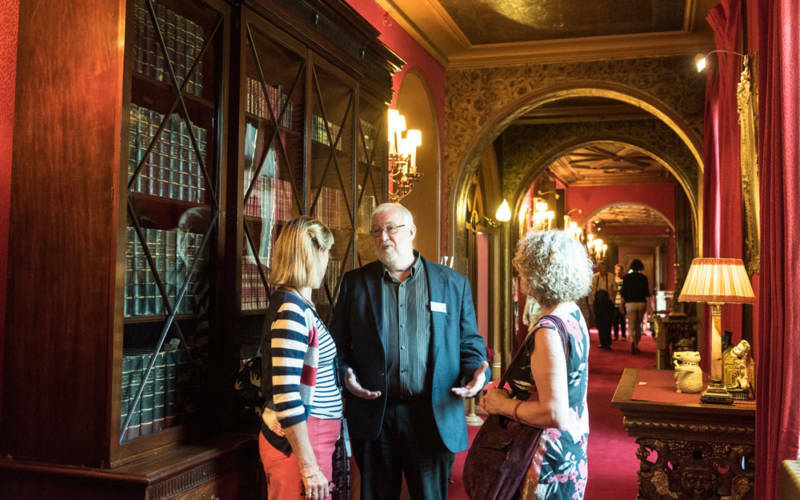 We’re looking for Volunteers to join our team – helping to ensure Waddesdon provides a memorable and friendly experience for all our visitors. 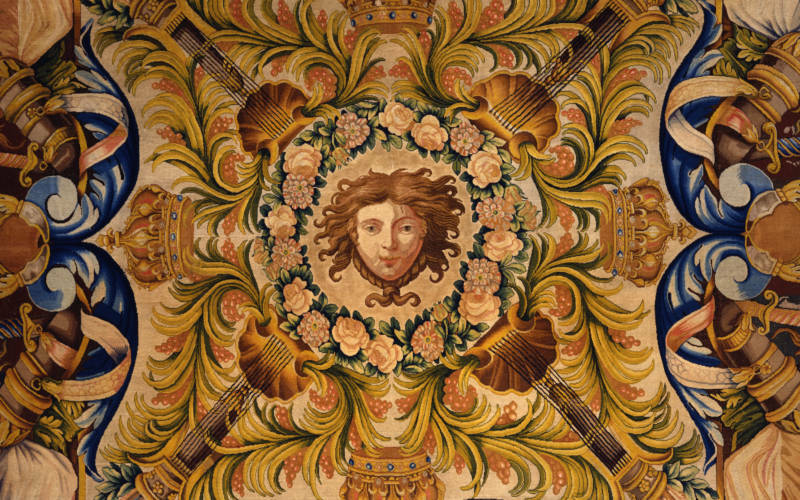 Whether you can spare a few hours a week or a month, we would love to hear from you. We need volunteers on both days – you could find themselves helping the amazing performers, assisting the visitors who have come to have a great day, soaking up the great Summer Fest atmosphere and generally keeping the Summer Fest grounds immaculate. 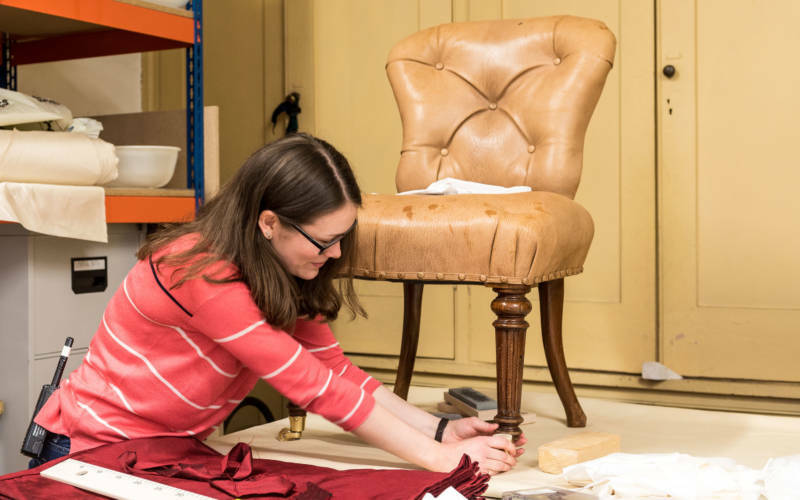 If you have spare time on the weekend, or wish to enhance your work experience with something different, then join us in welcoming visitors and ensuring they enjoy the House and Collection. The role requires approachability, excellent timekeeping, dedication to offering a great visitor experience through friendly and well-informed communication and good teamwork. Full training and materials will be provided. 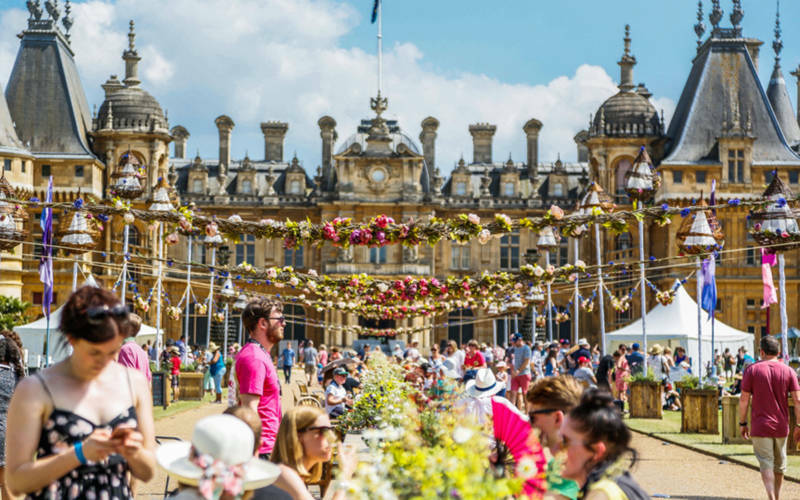 Our dedicated Conservation Raffle Ticket Sellers approach visitors in a courteous and friendly way to sell raffle tickets which raises money for both the National Trust and Waddesdon. 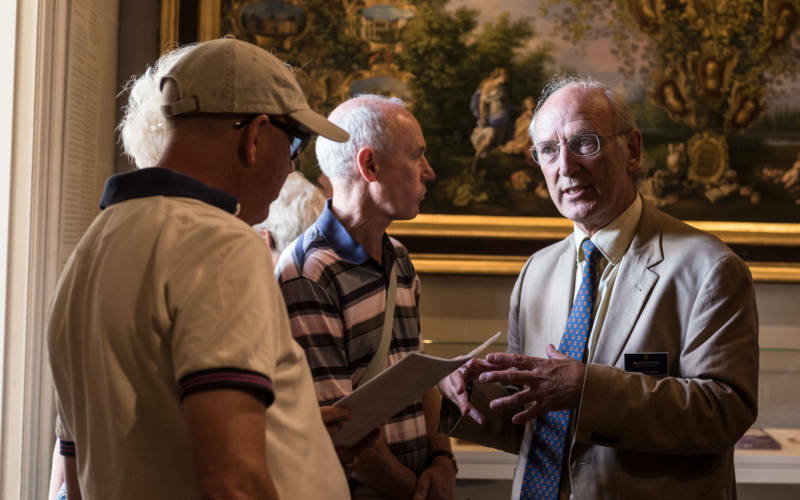 To apply for any of these volunteer roles, please fill out our volunteer registration form and send to our Volunteering Manager Helen Franklin by emailing [email protected], who will then get in touch with you. 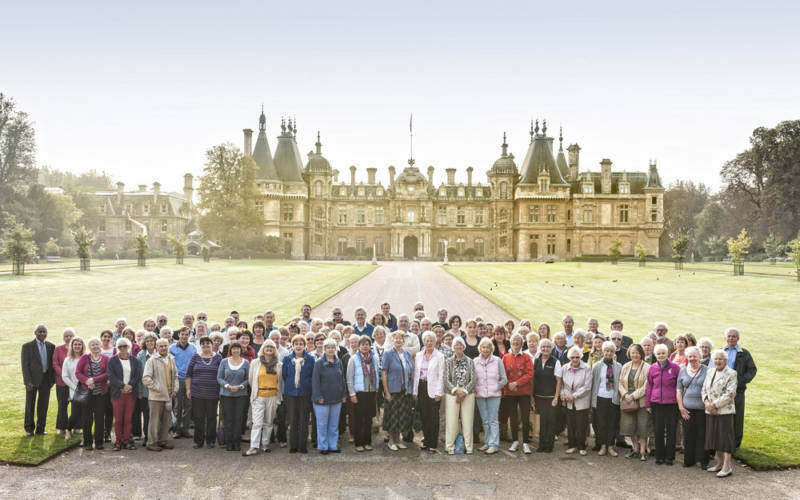 Discover what it’s like to be a volunteer at Waddesdon, as some of our volunteers talk about their experiences. See our different volunteer roles and download an application form.